The aircraft took off from Oxford for a planned flight up to FL190. The reported visibility was 2,000 m with a cloud base of 200 ft. The pilot established two-way radio communication with Brize Radar and was cleared to climb to FL80. The controller observed the aircraft climb to around 1,500 ft then saw that it had started to descend. 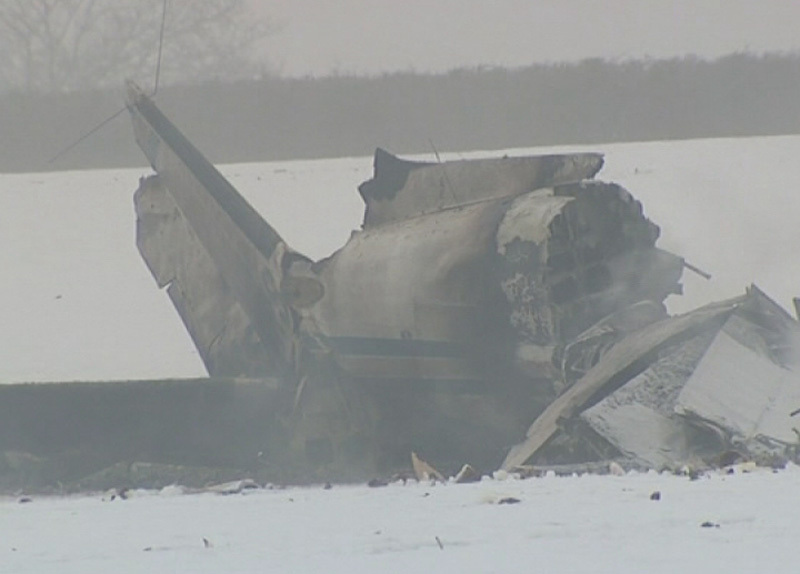 There were no further communications from the aircraft and two minutes later it crashed into a field. 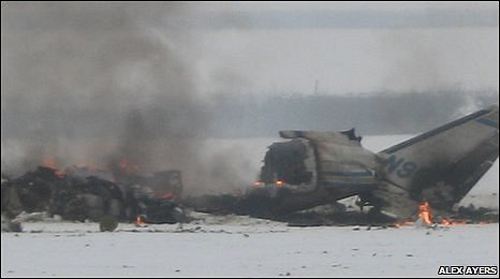 The post-mortem examination showed that the pilot had severe coronary heart disease and there was evidence to suggest that he may have been incapacitated, or died, prior to the collision with the ground. 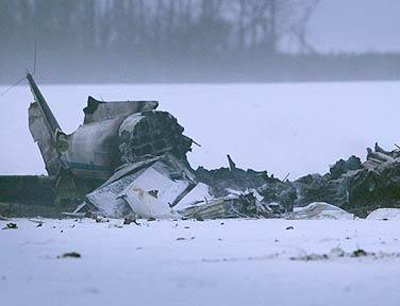 The passenger was a qualified private pilot but was not experienced with either the aircraft or flight in IMC.